This is great. Helps solve compatibility issues. Hope Arduino shields and IDE can be used with these boards. TRE looks like a arduino placed on an extended Beaglebone black. 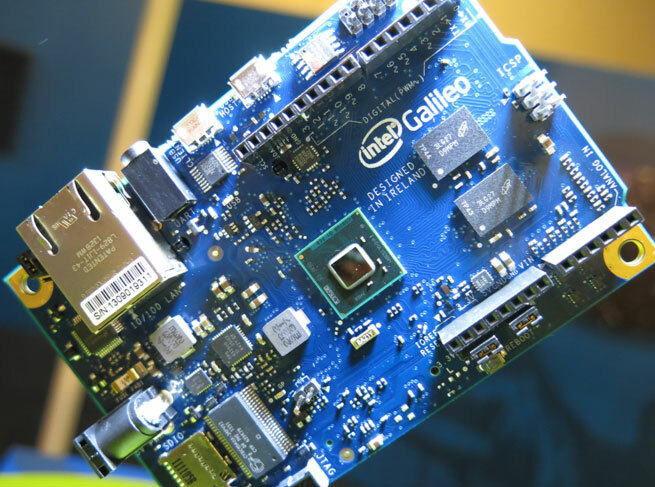 > Hope Arduino shields and IDE can be used with these boards. 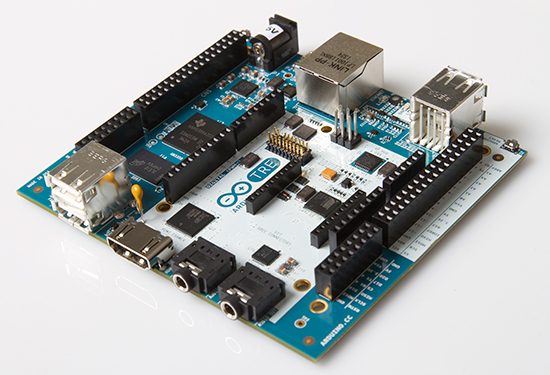 I am definitely sure that we will be able to use Arduino IDE. But regarding shields, I guess most of them should be compatible.